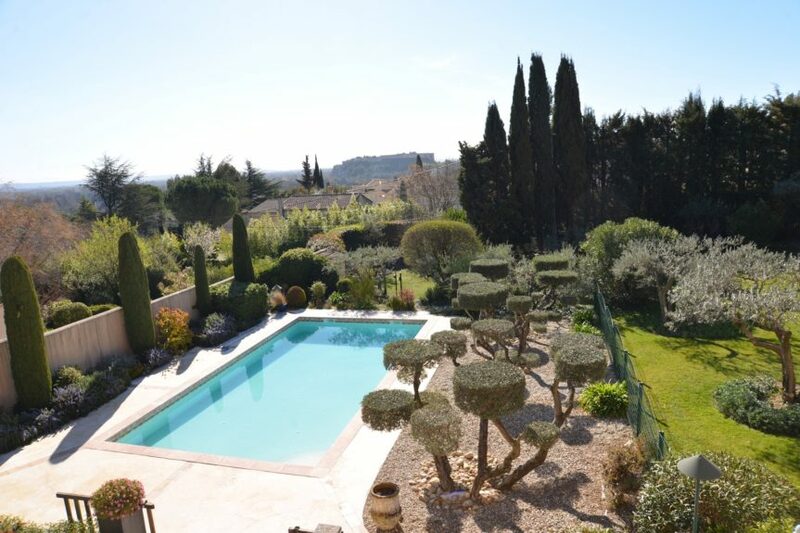 In a residential area of Villeneuve-les-Avignon, elegant house of high comfort enjoying a nice view on the Fort-Saint-André. 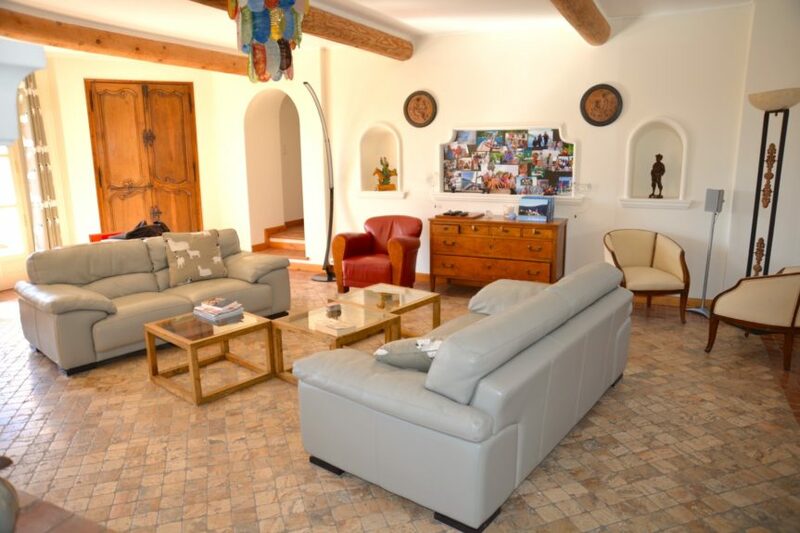 Located on a landscaped garden of 1600 m2, this house of 250 m2, with bright and functional spaces, is composed of large reception rooms opening on the terrace and garden. 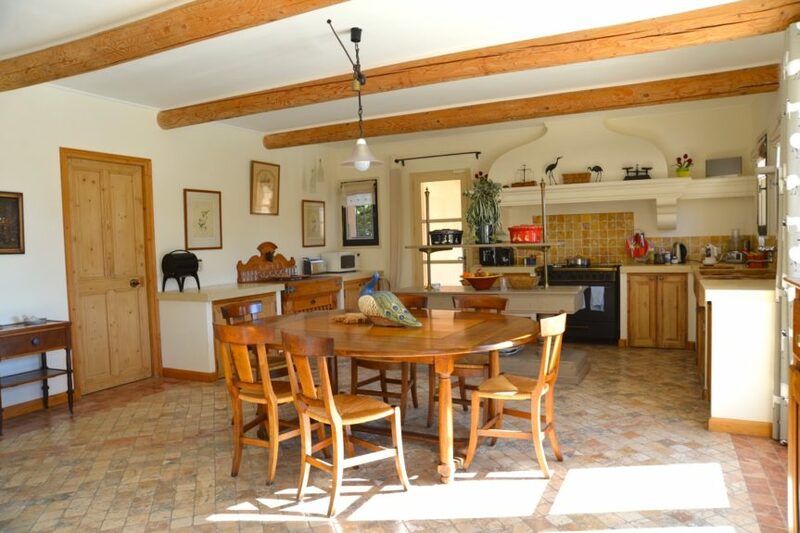 On the main floor, 4 bedrooms and a family room. 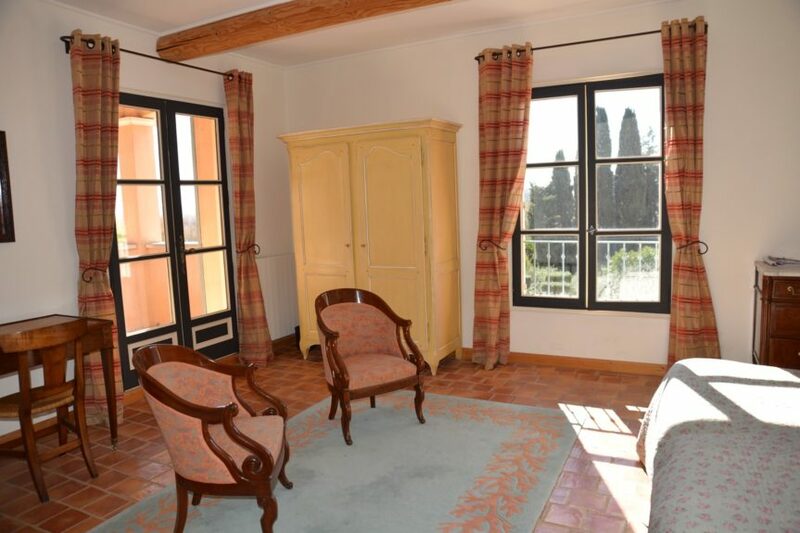 On the second floor, a large ensuite bedroom. 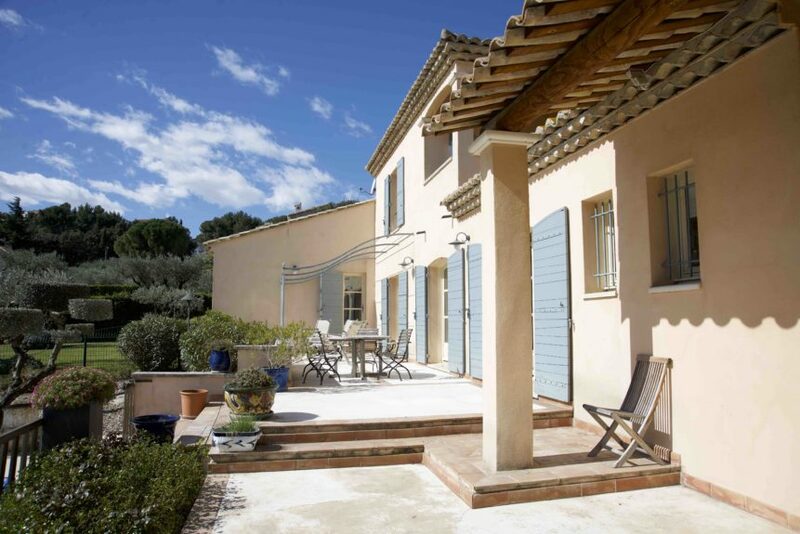 Nice outdoor spaces with a covered terrace with easy access to the kitchen that enables open-air meals all year round. Underfloor heating with 2016 high efficiency condensing boiler. 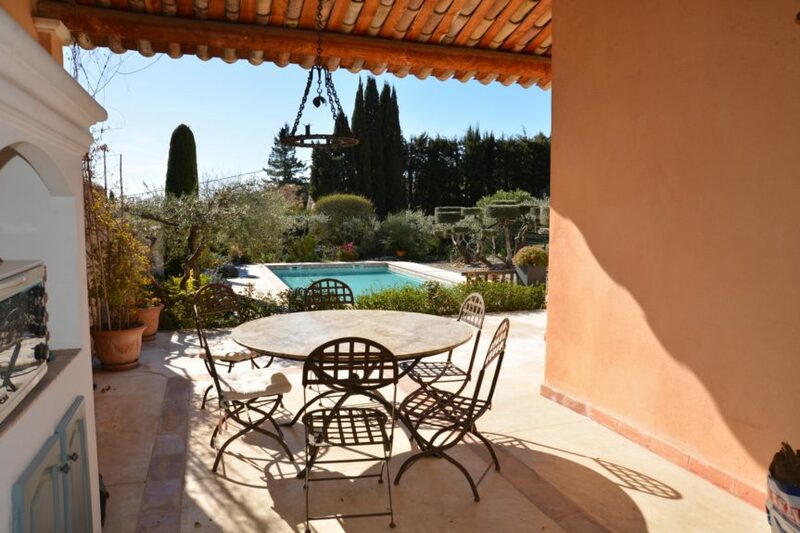 This charming house of warm atmosphere, close to all amenities, is convenient as main or secondary residence, a few minutes from Avignon and its TGV railway station. 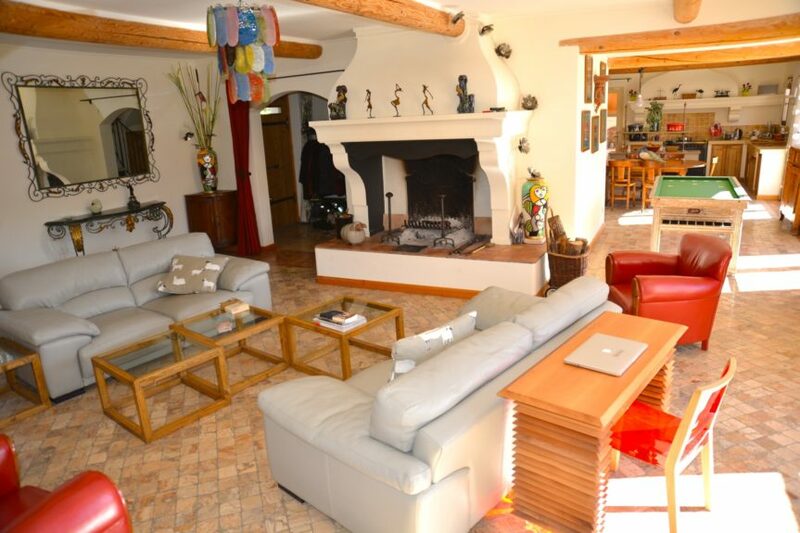 (Price without agency fees 850 000 €, Agency fees 4,71% TTC 40 000 € payable by the buyer).